Healthcare continues to be a hot topic — from coverage to benefits and financing — but what is often left out of these discussions is end-of-life care. 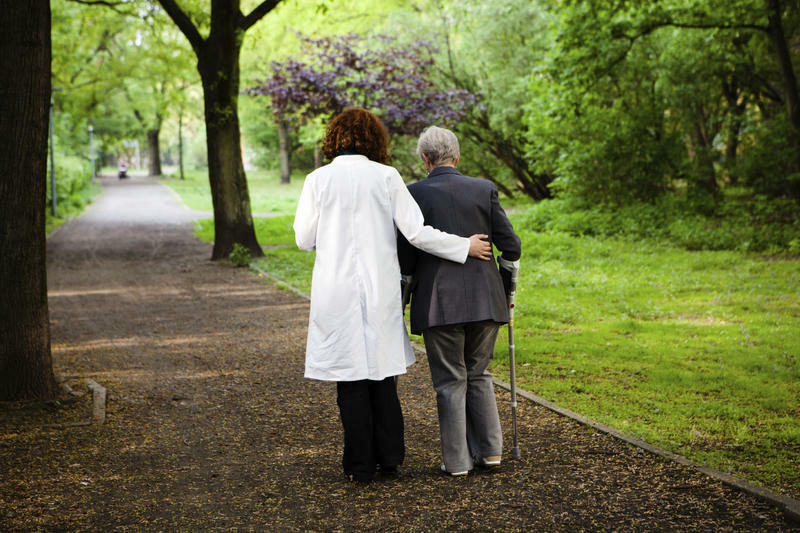 What is hospice, who qualifies, and what are the benefits? What is palliative care, how can it help with various illnesses and when is it appropriate to call palliative care specialists? What are non-medical homes for the dying? What do they provide in our community that hospice cannot? What all is involved when planning for the end of a life? And why is there a stigma in our society that it's taboo to talk openly about death? Dr. Martha Jo Atkins, death educator, professional counselor, researcher, executive director of ABODE Contemplative Care for the Dying and author of "Sign Posts of Dying: What You Need To Know"
*Audio for this interview will be available by 3:30 p.m. on Wednesday, April 10. It's a painful dilemma for seriously ill Medicare patients: To receive the extra support, counseling and care provided by the program's hospice benefit, they have to agree to stop receiving curative treatment for their disease.